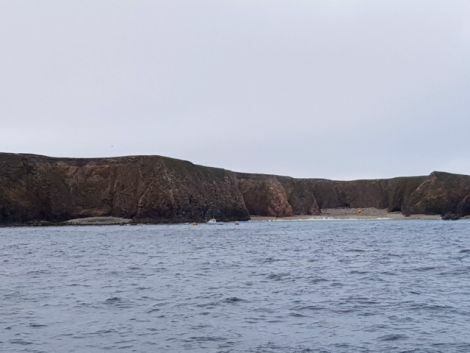 THE AITH lifeboat came to the aid of two family members who became stranded on the island of Uyea in the north of Shetland on Tuesday evening. One member of the family had taken the others ashore from their boat in the afternoon, using a small dinghy to get to them beach. By the time they tried to return to the boat later on the dinghy had capsized several times due to the building waves, leaving a woman and child stuck on the beach as it was surrounded by cliffs. 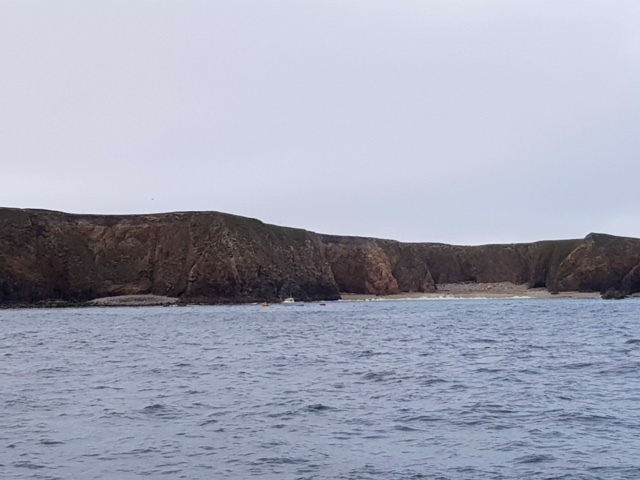 The Aith lifeboat was launched at around 7.15pm and two volunteer crew members helped to retrieve the woman and child before returning them to their boat. The pair were unhurt but cold, and they were back on their boat by 8.40pm. The RNLI has reminded people to check weather and tide times if heading out around the coast, and to carry a means of calling for help.